The Keito M8 Health Monitor is a versatile, all-in-one system designed to allow you to measure for yourself key health information. 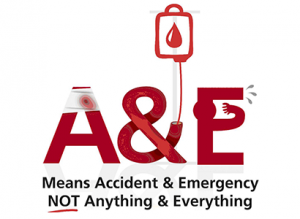 It can also be used when you register with the Practice if you prefer not to have to attend for a Health Check. 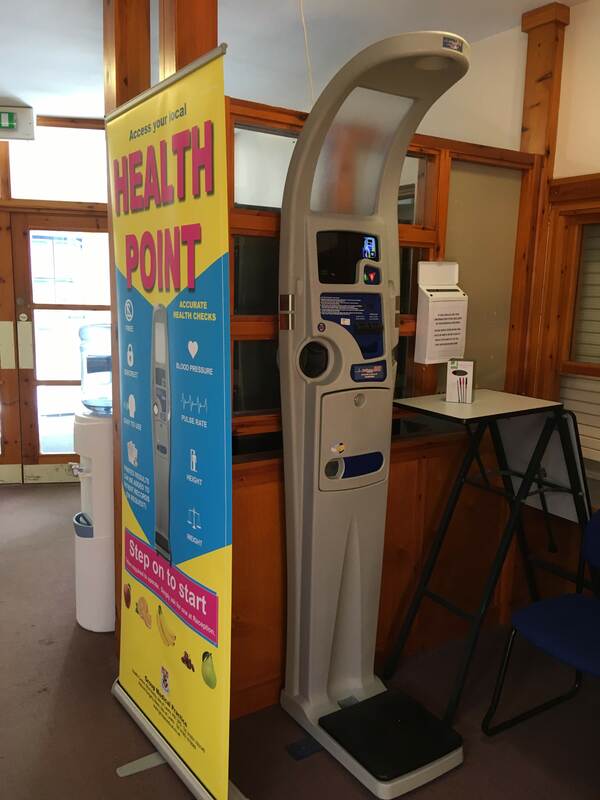 Positioned discreetly in our Reception area, the Health Point Monitor is extremely user-friendly with clear visual and audio step-by-step instructions. 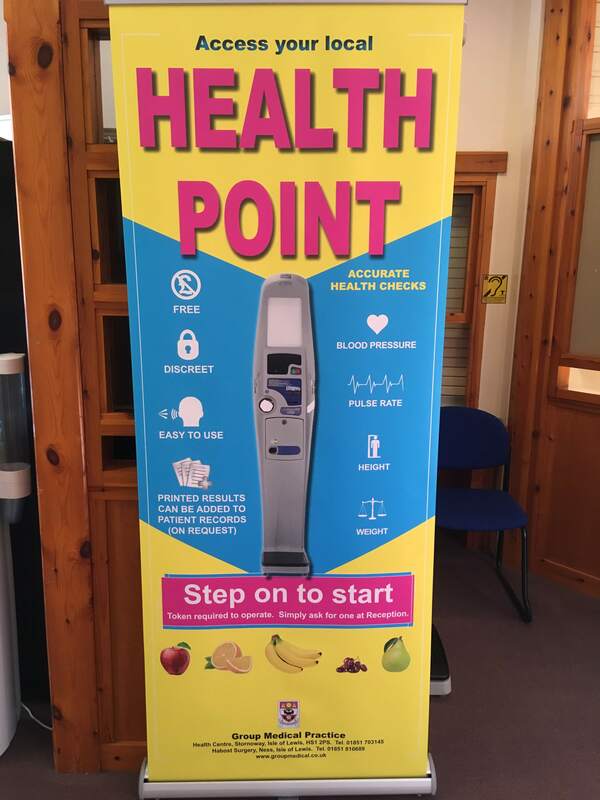 The Health Point Monitor can measure weight, height, blood pressure, and pulse rate and from these calculate your BMI (body mass index). But don’t worry, it does not announce your results! All results are printed on a ticket for your own information or for examination and interpretation by a healthcare professional. We find our patients like to use the monitor before appointments, before a hospital visit or just to keep track of how they’re doing. You need a token to operate the machine – just ask at Reception.